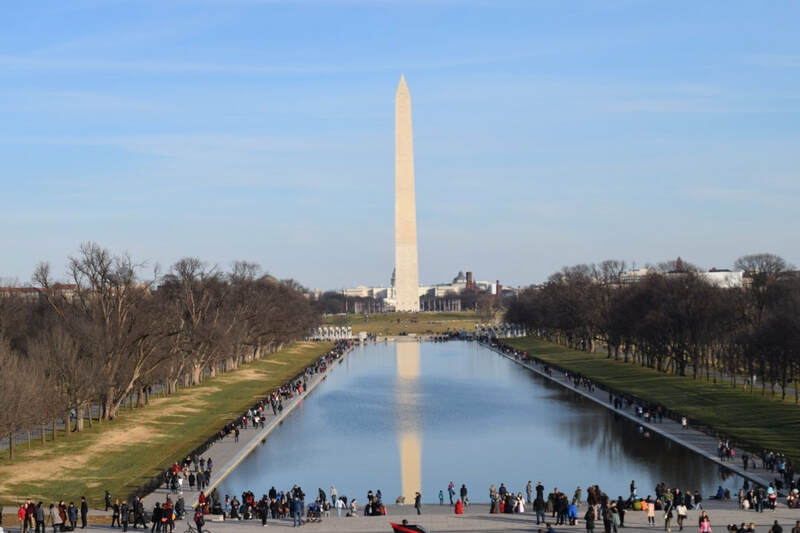 "...a crystal clear sky, adorned with the Washington Monument, shone in the reflecting pool and was the most captivating sight, of a man-made object, I’ve seen. " "​District Taco was a great place to curb our queso and taco cravings." "The tight, staircase entrance led us down to a wonderfully cozy atmosphere for lunch." 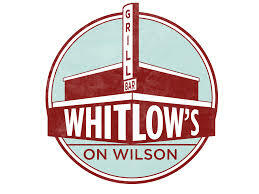 "Everyone enjoyed their meals, and we had another round of drinks to start our wonderful time in Washington, D.C."
"Whitlow's was a great spot for our post-New Year's Eve brunch." "This is the perfect bar for watching any sporting event." 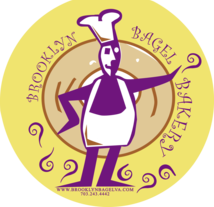 " My bagel was the softest and chewiest bagel I have had since the last time my family and I went to New York." "Fur sheets were the perfect way to warm up during midnight snow flurries." 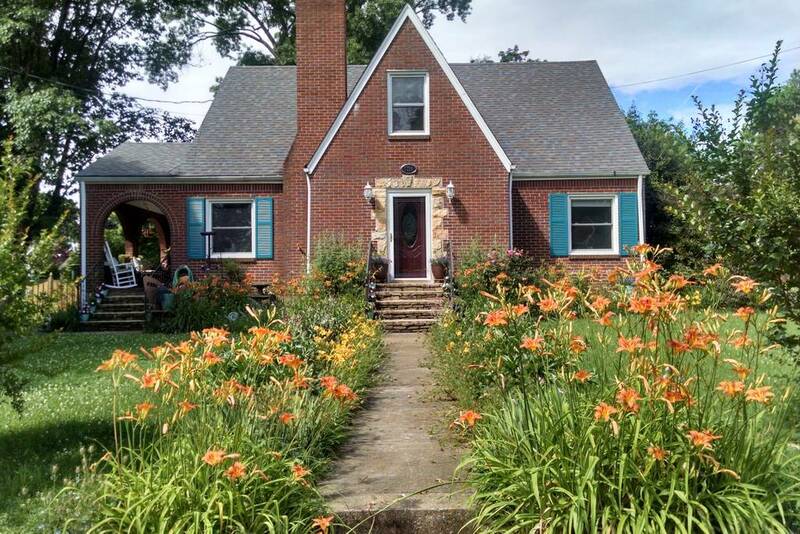 "The south side of the Appalachian mountain range in October is a roller coaster of colors."